At Bonner Sports & RV we have a good on-hand selection of high quality used motorcycles, ATV’s, and snowmobiles. As the seasons change so does our inventory. Please check our current inventory or give us a call at 1-800-233-0139 or locally at 570-753-3801 and we would be glad to describe what is available. If you’re thinking of selling we are always looking for high quality additions to our inventory. 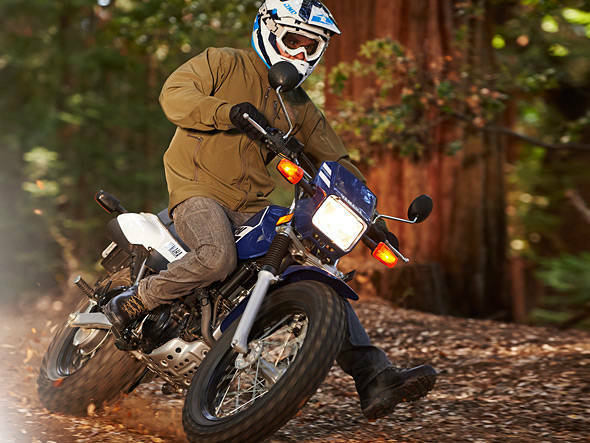 We stock one of the largest inventories in the area of off-road and street helmets! 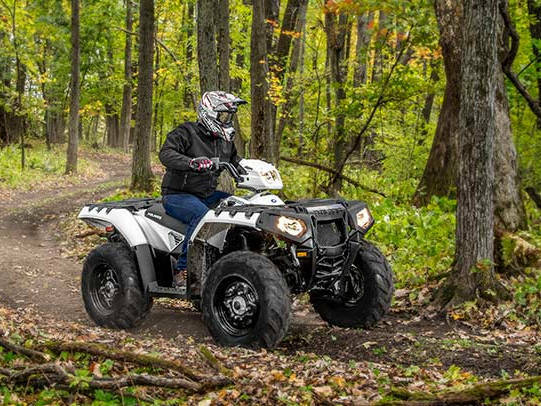 Check our expanded selection of ATV accessories including goggles, gloves, luggage, mirrors, mounts, winches, plows and much more. If we don’t have it in stock, availability is just 1-2 days on a huge selection of aftermarket parts and accessories. Specializing in tune-ups for ATV’s/UTV’s, scooters and motorcycles all at $49.95 plus parts. Motorcycle inspections available as well. Ask about our special pricing on ATV/UTV winch and plow install and our pick-up and delivery service! Clean air filter or replace if necessary.